Well, it happened again. 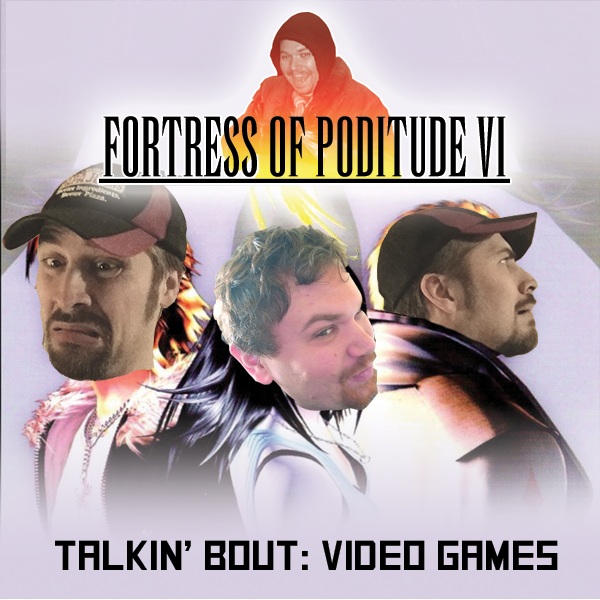 Originally supposed to be about what kind of video games we would make if we could, this episode ended up being about video games in general. Stuff we like, stuff we hate, random crap. Don't get me wrong, it is a good episode! It just strayed. Don't worry. You'll like it. As usual, listen! Share! Like! Tweet! Leave a voice mail! (530) 487-4367! And be sure to check us out on New Visions Radio on Sunday evenings!